If you have been struggling to get qualified Dental Assistants to apply to your job, you are not alone. With the dental field continuing to grow, Dental Assistants have more work options than ever before. Gone are the days of posting your job on Craigslist and having a flood of Dental Assistant Resumes come your way. Now, to fill your position, you need to be reaching out to the Dental Assistants directly to find the best one. 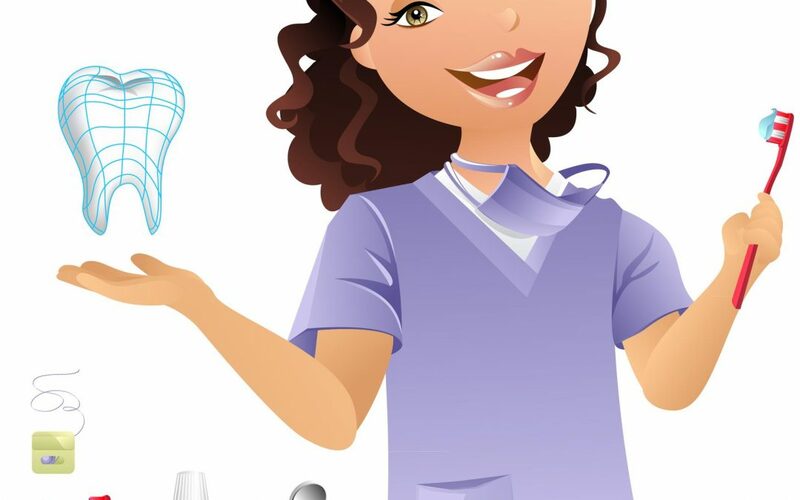 The BEST thing about DirectDental is you are able to input the qualifications you are looking for and then the site shows you the qualified San Diego Dental Assistants that match your job! But once you reach out to them, they need to like the job description in order for them to want to apply. Here are six tips to make sure your job post is a success! 1) Keep your post as easy to read a possible – Candidate’s eyes get tired reading through all those job posts. Make sure you use short sentences and each sentence gets its own line. If your job post is a paragraph they aren’t going to bother reading it. 2) What’s in it for them – Make sure your first sentence talks about how great your office is. And then list the benefits you offer for your Dental Assistants. If they can see benefits in their first glance, they are more likely to keep reading and apply! 3) Don’t make your duties list ultra long – Maybe list 4 to 5 duties max. Most Dental Assistants know what their job is going to consist of. No need to include a long list that candidates aren’t going to read anyway. 4) Include what they need to have to be considered for the role – If they must have experience with Root Canals to be considered make sure that is included. 5) Include a call to action at the end – Something like “Interviews are happening now, apply today!” Or “We can’t wait to meet you, apply today”. This simple sentence might be just the push they needed to apply to your job! 6) Make applying for your job as easy as possible – Preferably with 1- click. DirectDental makes if so easy for candidates to apply to your Dental Assistant Job. They only need to click apply and your office will be sent their profile to review. You can then message them directly through the site to schedule an interview! Need more help! Check out our Dental Assistant Job Template. Make it your own and start finding qualified Dental Assistants today!